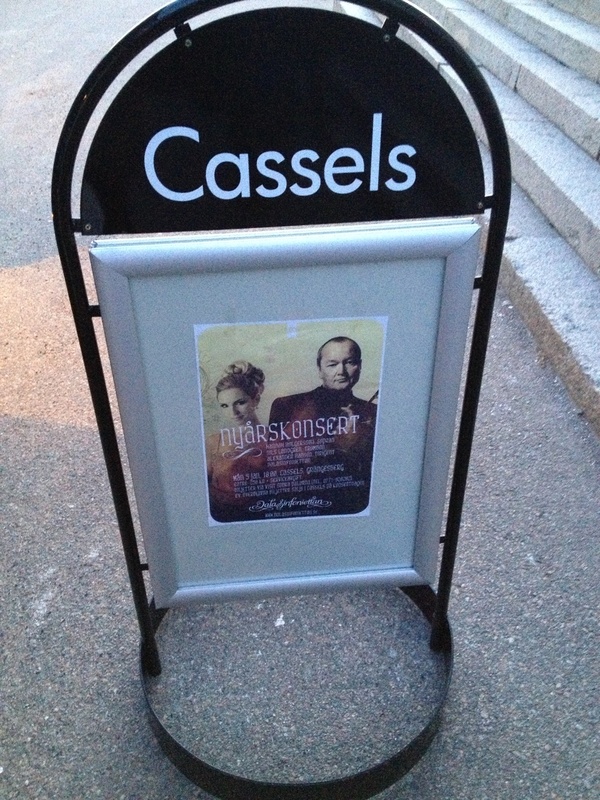 The New Year Tour made yesterday its final stop at Grängesberg and the impressive concert hall Cassels! It couldn't have been a better place to end this fantastic concert production with Dalasinfoniettan, Nils Landgren and Alexander Hanson. Such great acoustics and lovely interior of Cassels! Added to that an enthusiastic audience! This night, as all concerts during the tour, was soldout and the applauds didn't seem to end! 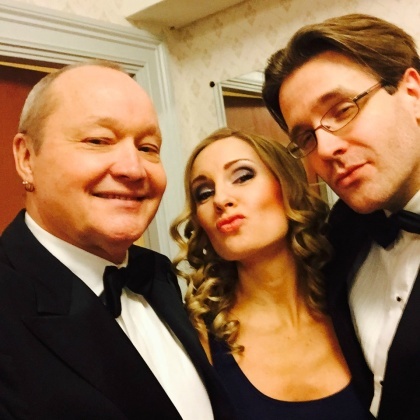 Thanks from my heart for wonderful days to Dalasinfoniettan, Nils Landgren, Alexander Hanson, the Dalasinfoniettan production team and of course to the lovely audience! Amazing!! Soldout concert again and such warm, welcoming and wonderful atmosphere at Säters kyrka this afternoon! 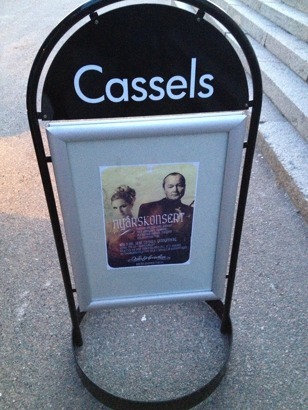 Tomorrow we'll have a day off and the grand final will be on Monday at Cassels Konserthus, Grängesberg. Here is one of the reviews from the premier night. Enjoy! Yesterday the New Year Concert tour went to beautiful Siljansnäs kyrka. It was another soldout evening and we recieved standning ovations in the end. I'm so grateful for all this positive response and looking forward to the next tour stop today; Säters kyrka! Most welcome! 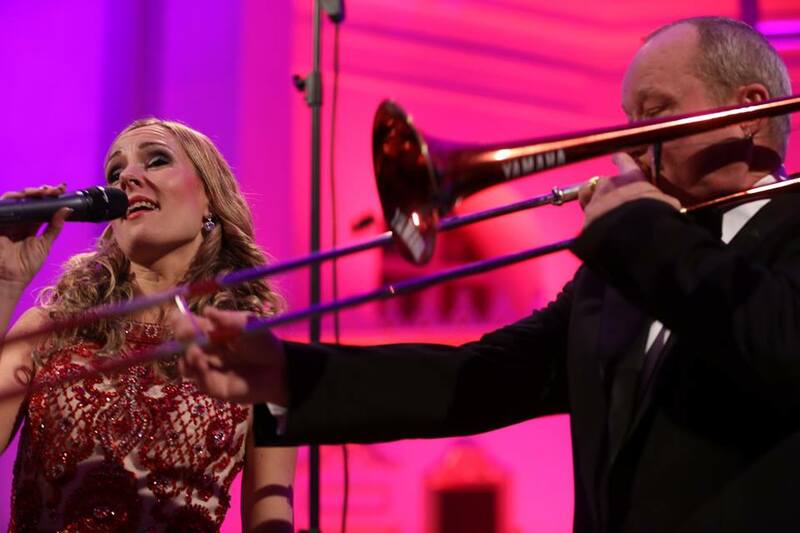 The premier night of the New Year Concert tour was a success! A sold out night at Kristinehallen, Falun, with a fantastic audience who responded with standing ovations and interacted with us on stage! A sparkling night and the best start of the new year 2015! Thank you all!! Tonight the tour moves on to Siljansnäs! Most welcome!